I am a lifelong Cubs and Bears fan (among various other sports and teams). I have been playing fantasy since the 1990's (I don't actually remember the exact year). I am excited to be doing this, and hope along the way I manage to help a few of you out with my updates. 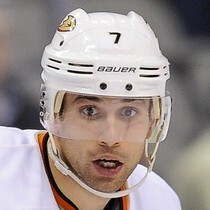 Andrew Cogliano scored a goal versus the Predators Wednesday. He was also called for a minor penalty. 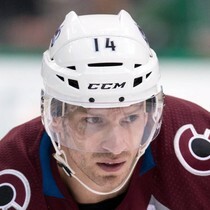 Blake Comeau recorded an assist Wednesday versus Nashville. It was his first point of the series. Justin Dowling recorded an assist Wednesday versus Nashville. The assist came on the power-play eventual game-winner. Alexander Radulov scored a goal versus the Predators Wednesday. The power-play goal was also the eventual game-winner. 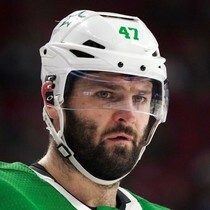 Radulov was called for a minor penalty. 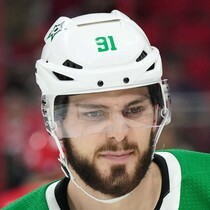 Tyler Seguin recorded an assist Wednesday versus Nashville. The assist came on the power-play. 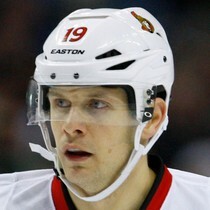 Jason Spezza recorded an assist Wednesday versus Nashville. His assist came on the power-play. 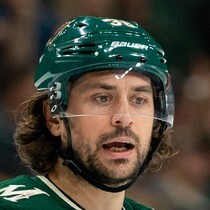 Mats Zuccarello scored a goal Wednesday versus Nashville. It was his third goal of the series. The goal was on the power-play. Zuccarello was also called for a minor penalty. 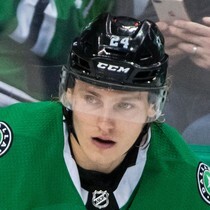 Roope Hintz scored two goals Wednesday versus the Predators. The first one came on the power-play. 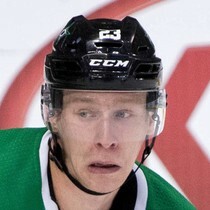 Esa Lindell recorded two assists versus the Predators Wednesday. The first one was on the power-play and also the eventual game-winner. 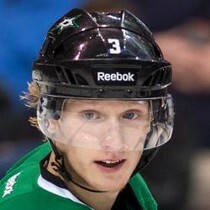 John Klingberg recorded three assists Wednesday versus Nashville. The first two came on the power-play. Sports-related- The impromptu flash mob in the streets of ISU when Cubs beat Atlanta in 2003 playoffs.